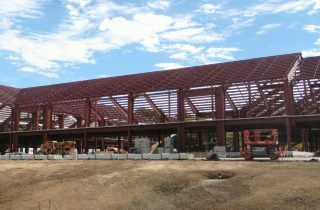 The Benjamin Franklin Classical Charter Public School in Franklin, MA has achieved stunning levels of achievement for children enrolled in its program. 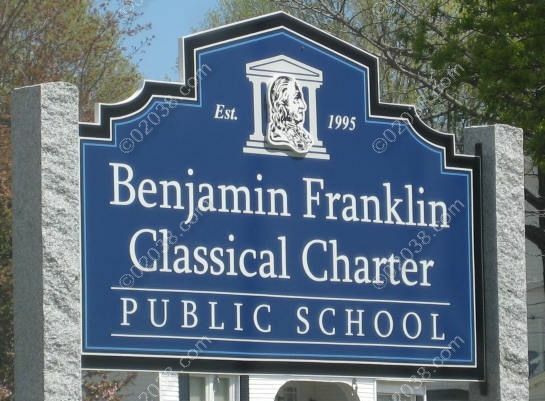 Franklin Classical Charter students are among the best-performing school children in all of Massachusetts according to MA’s “MCAS” testing system! 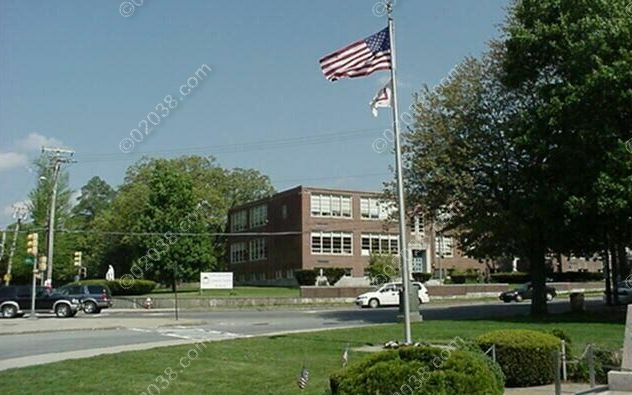 The Massachusetts Comprehensive Assessment System (“MCAS”) administers annual testing of children in select grades in every public school system in Massachusetts. The tests assess student performance compared to educational standards promulgated by the Massachusetts Department of Education. Click the links below to learn more about the Benjamin Franklin Classical Charter Public School!